When you work for a charity, it's important to cut costs whenever possible. That way, money can go to the person or cause who needs it most. Download and use these free printables at your organization. 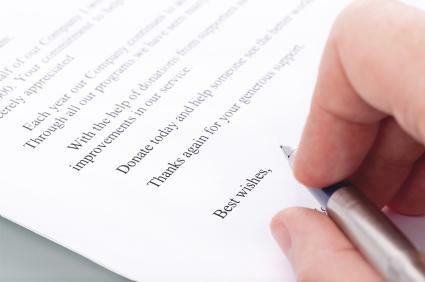 A letter is a good way to request donations from multiple people or businesses at once. Use one of these templates to get started. 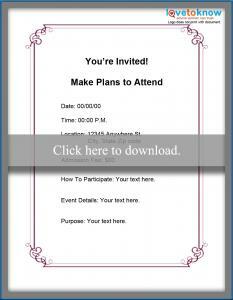 If you need help downloading any of the printables, check out these tips. Hosting an auction is a great way to raise funds for your charitable cause. 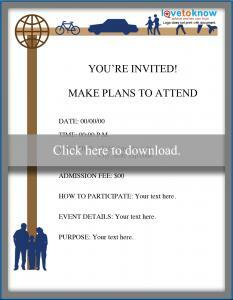 These forms will help you raise donations and acquire items to auction off. Planning an event or gala not only raises funds for your organization, it is also a great time to recognize those who have helped your endeavors. A sponsor is someone who provides significant support for your cause or event. 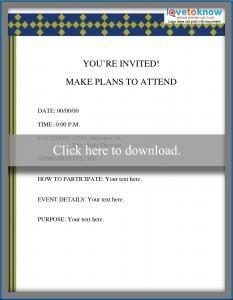 Use these forms to keep your sponsorship information organized. 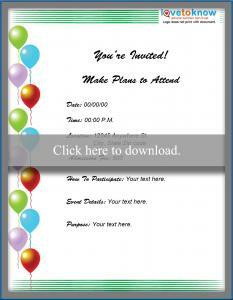 Colorful flyers catch everyone's eye and add excitement to your upcoming event. Charitable donations are often tax deductible, so be sure you have a receipt to give to donors when they drop off donations.